You’ve found the right CMMS software for you, and it’s set up and ready to go. But that’s just the beginning. 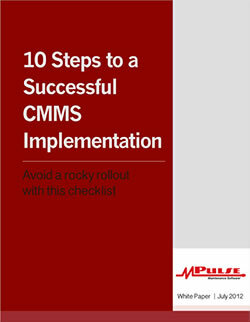 To make your CMMS implementation a success, you—and your team—must use it. That sounds simple, but it can be a big stumbling block. We call it “employee buy-in,” which simply means acceptance by any staff members who’ll be operating the software in their day-to-day jobs. Listen—and develop an understanding of the users’ concerns. Ask some probing questions to understand what users like and don’t like about the workflows they currently use, and what they’d like to change. Do your homework. Be sure to vet all potential solutions for usability based on what you learned from your discussions with users. Explain the merits of the chosen solution—prior to implementation. Clarify what it does and how it does it to those who’ll be using the software. Sometimes establishing the right expectations is half the battle. Train. Train. Train. Be sure to purchase good training and let users know they’ll be getting it. Before go-live day, ensure all key users have been trained. The key to getting users on board is to create regular accountability. The goal is if your employees have done it in the real world, it’s recorded in your CMMS software. Start with the same thing your employees start with every day—work orders. Make it clear that your team members must fill out and complete all work orders assigned to them (unless they're really still open and in progress). Once a week, run a report that shows all work orders assigned to each employee and all work orders completed and closed. 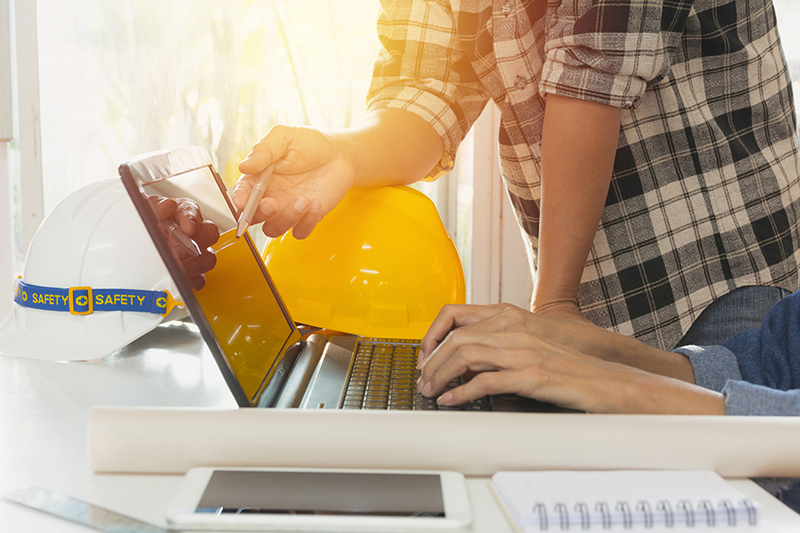 Once a week, review the report with each maintenance worker, and emphasize that they are responsible for completing work orders in the system when they are complete in the real world. At first, use the meetings as coaching sessions. But after you're confident they understand the process and your expectations, hold them accountable and measure their performance. They will only do the things they know you are looking at, so don't stop giving them weekly feedback. Move on to other measures once you're sure they've got the basics down and are meeting your expectations. Follow the same steps for each one. Want a few tips from other maintenance managers who’ve been there? Contact us. We’re here to help.